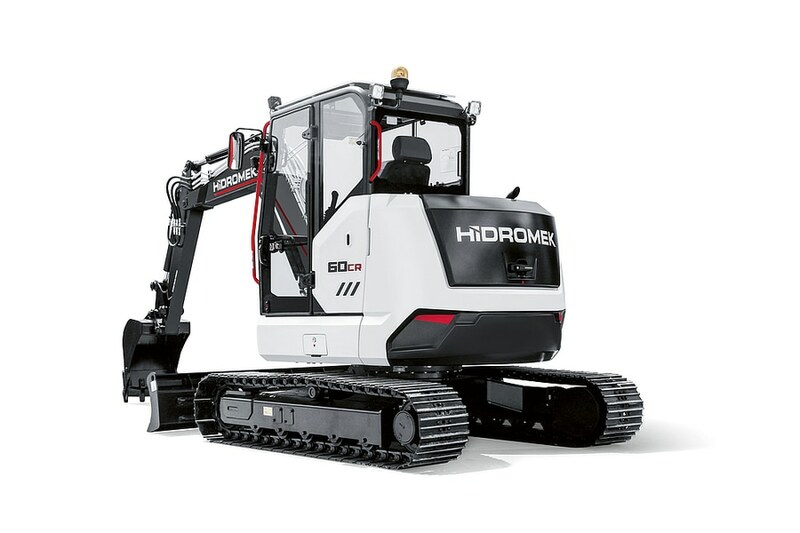 The HMK 60 CR is a crawler excavator that offers a particularly ergonomic workplace. The Opera control system integrates all operating functions so that they are easily accessible at any time. The location of the operating console is well considered, and a high-definition, colour TFT display provides all important information in bundled form. In addition, electronic control devices assist in driving the excavator. A multifunctional holder at the side of the cabin has a sliding function and is thus always within reach. The cabin is tiltable and enables quick access to the hydraulics. 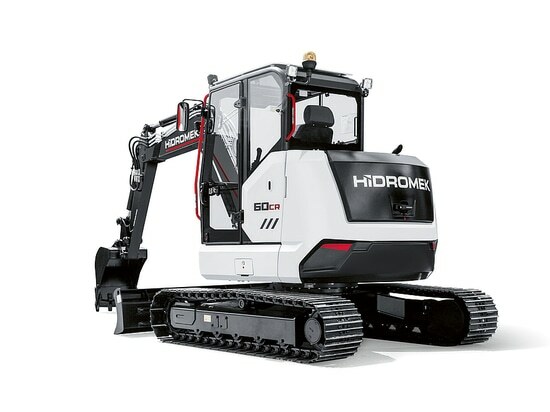 The HMK 60 CR crawler excavator combines a compact and functional design with a high level of user-friendliness in the driver’s cabin.